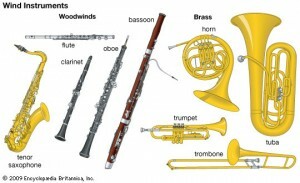 Pupils loan or in some cases hire an instrument whenever possible through their school. However once they become fairly proficient, it is hoped that parents may buy an instrument for their child through the assisted purchase scheme. This can be done through the Music Support Service or child’s school. 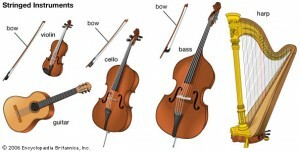 How do I buy an instrument? Instruments can be bought at a substantial discount (and also excluding VAT). This offer is only available if the child is receiving instrumental lessons in school time and that tuition is provided by a Music Support Service teacher. 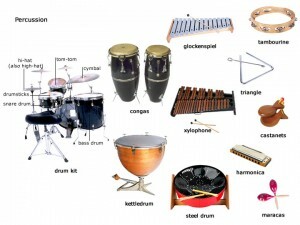 The instrument must then be used in school during lessons (exclusions are drum kits and piano/keyboards). Parents who are interested should discuss this with the instrumental teacher in the first instance then further arrangements can be made through the Music Support Service office on 01724 292933.